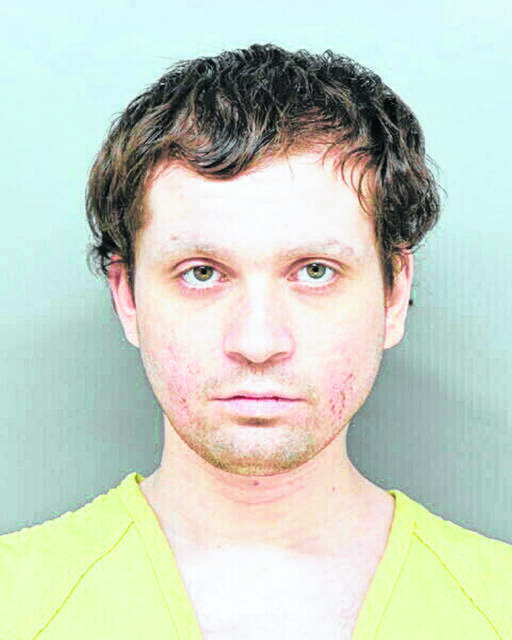 COLUMBUS, Ohio (AP) — A man charged with lying to federal agents about being a missing child was also accused of making up stories while in prison, threatening other inmates and refusing orders from guards, prison records show. Rini falsified the claim “as a way to attempt to manipulate the system and transfer quick as he is a refusal to lock,” the report said, referring to inmates who won’t agree to their housing or cell assignments. Details of the specific claim are blacked out.